The designs are the latest in a series of controversial items of clothing to be criticised for allegedly using the red-lipped Sambo caricature that has always been regarded as racist. 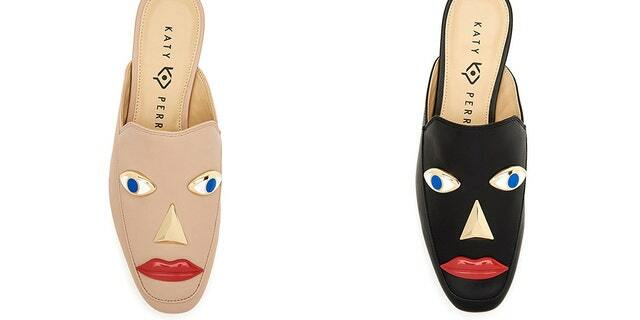 Perry has since apologised for the offending shoes, issuing a joint statement together with Global Brands Group to PEOPLE. In December, Prada removed a series of accessories that resembled black monkeys with red lips. The sandal and the loafer were temporarily available on the Dillard's website. Dillard's has not responded to CNN's request for comment.